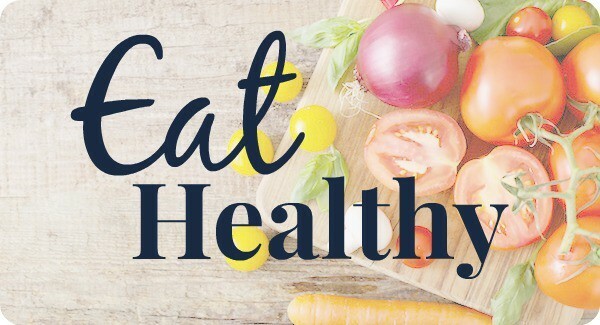 Who wants a meal plan featuring not only your dinners, but your breakfasts and lunches as well? 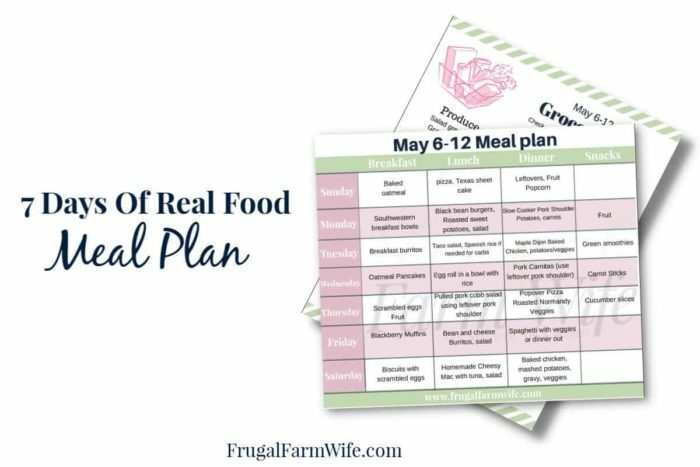 Yup, they’re all planned out for you in this 7 Days Of Real Food Meal Plan with its printable companion shopping list. 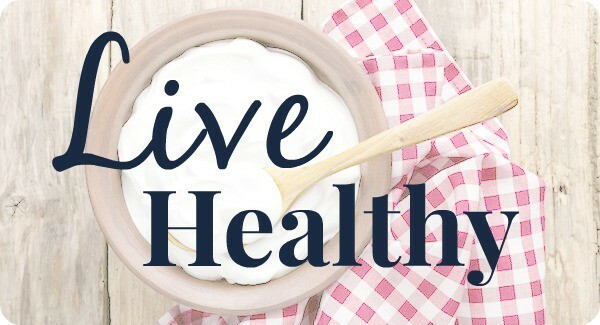 Click here to get access to this and every other meal plan here at FrugalFarmWife.com. Meal planning seems like such a simple thing, but the reality is that the average family spends a whopping two hours every week trying to come up with a plan so they don’t have to go crazy when their kids ask “what’s for dinner, mom?” every night. 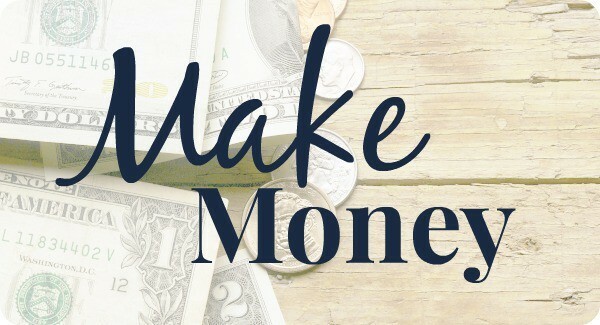 This plan does the work for you, and yes, it’s all real food, simple but delicious recipes, and an affordable grocery shopping list. Depending on what you already have in your pantry, this entire 21 meal plan should cost you $60 or less for a family of four. 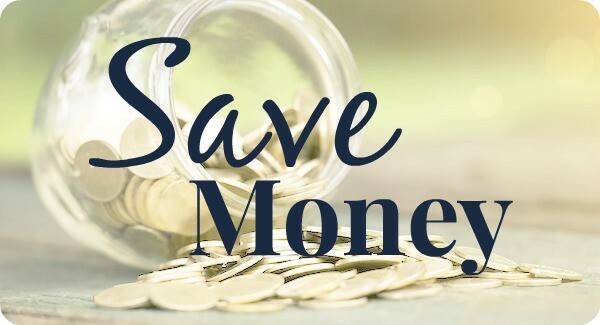 Keep in mind that we’re using some of the sales going on this week at Kroger, and being mindful to shop cost effectively. For instance, you may want to buy your chicken leg quarters at Walmart for $0.59/lb (if there are no other sales going on), and stop by Aldi to buy produce, butter, and anything else that is typically cheaper there. P.S. Because I’ve been asked, yes, this meal plan + shopping list is free, however, in the future, we will be charging for the meal plan + grocery list + recipes packet. This will enable us to offer a much more detailed shopping list, as well as recipe cards, which I simply don’t have time to put together right now because, to be honest, it takes time away from paying the bills. If this kind of service would be useful to you, be sure to fill out the form above or below so that you’re on the meal planning list, and let us know specifically what you’d like to see in a meal planning package.